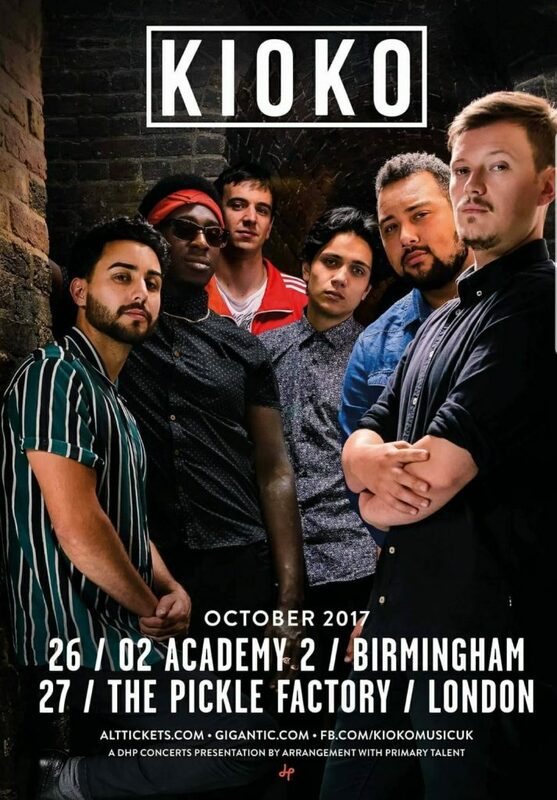 After a long summer of touring around the UK, South West Birmingham band KIOKO return for a hometown gig tomorrow night at the O2 Academy 2 (Thursday 26th October). Jon, Ewan and Ben all went on to KNGS Sixth form after finishing secondary school at KNBS along with myself (Matthew), which is where it all kinda started really, we would always make sure that the four of us would be working together in GCSE Music. Lozza attended Baverstock and Josh was at Harborne High (now Harborne academy) Ewan then invited Josh and Loz to play with us and we’ve been making music together ever since and eventually, we became KIOKO. In the run up to their homecoming gig, the lads treated staff and pupils at Kings Norton Girls’ School to a private performance last week! As a group we listen to a pretty wide range of styles, but one thing we all have a mutual love for is reggae, although we don’t see ourselves as strictly a reggae band it certainly has a massive influence on our sound, reggae from the likes of Steel Pulse and UB40 has given us that nostalgic Brummy sound thrown together with influence from overseas bands such as The Frightnrs and of course a heavy injection of pop, because who doesn’t love a catchy pop hook? What’s your proudest KIOKO moment? 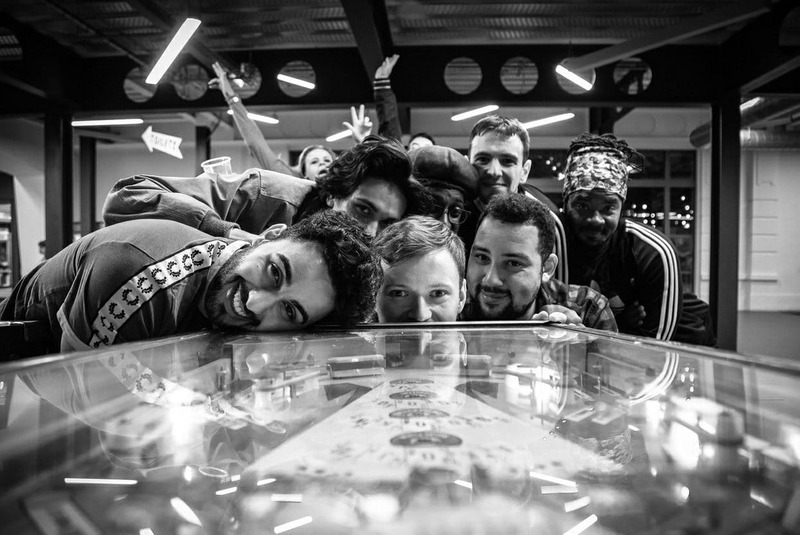 Over the last couple of years things have really been on the up for KIOKO, we’ve been signed to a talent agency, we’ve been on tour with the legendary Lee “scratch” Perry who helped rise Bob Marley to the Reggae icon that he is today, and we’ve been invited on tour by The Dub Pistols for the second time! But one thing that always puts a smile on our face when we talk about it was being invited by BBC Introducing to perform on the introducing stage at Glastonbury 2016, this really was a proud moment for us and one none of us will forget in a hurry! What’s in the future for KIOKO? We’ve been working pretty hard over the last couple of years, and the hard work doesn’t stop yet, we intend to keep pushing ourselves to make each show we play more special than the last, with plans to head out on our own UK headline tour next year, and who knows, maybe release an album? One thing we all know is that we want to take our music further afield and we’ve got our eyes on Europe! KIOKO (supported by Eddie Geater & Kofi Stone) are live at the O2 Academy 2 on Thursday 26th October – get details & tickets!